Fun at the Fair – Hero or Rogue? Family Folk presents a bit of fun at the Suffolk Family History Fair this Saturday, the 17 October 2015 at University Campus Suffolk, Waterfront Building, Neptune Quay, Ipswich IP4 1QJ (Click here for a map). 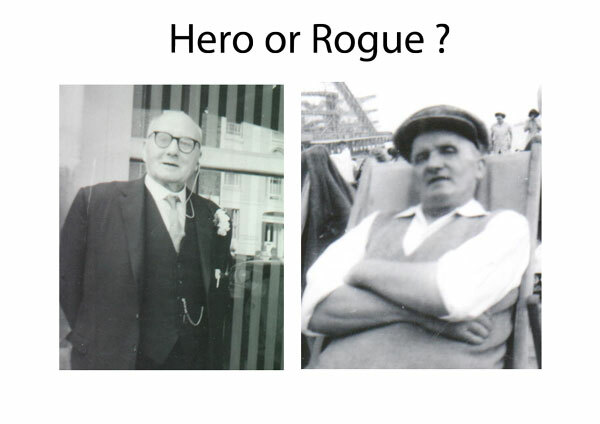 Join the jury and vote on whether these two chaps were heroes or rogues. Come along and examine the evidence.